Teams at the Rugby World Cup could be facing a major problem when it comes to preparation after an insurance wrangle between the Premiership Rugby Limited and World Rugby. 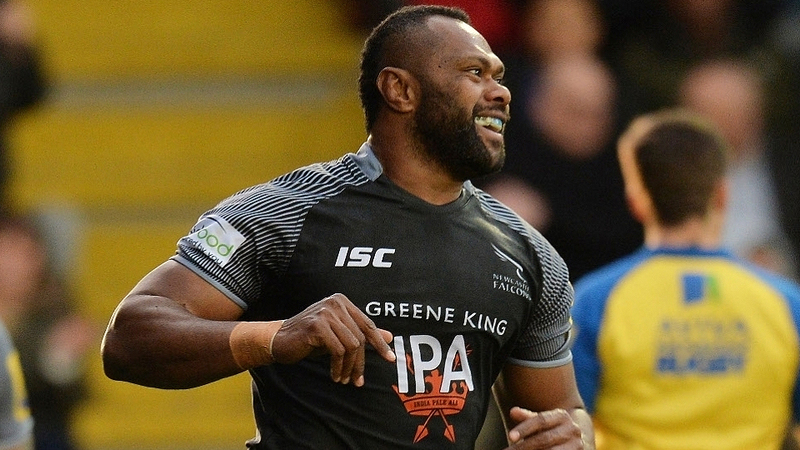 The Guardian reports, the Fiji Airways Flying Fijians would potentially be without the likes of Leicester’s Campese Ma’afu, Newcastle Falcons trio Tevita Cavubati, Nemani Nagusa and Vereniki Goneva, while London Irish prop Manasa Saulo may be in the Premiership. FRU is yet to comment on the issue. Report says that the Premiership Rugby Limited will stop players from joining up with their national team squads until mid-August. 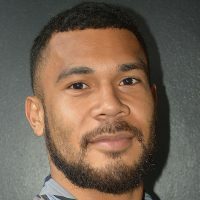 That could mean teams will only have their full complement of players 35 days before the opening game of the Rugby World Cup. Southern Hemisphere teams competing in the Rugby Championship will have the advantage of having an extra official window to prepare close to the World Cup however the Guardian point out that there will be a period of time between the two international windows.